BestCities Global Alliance is 12 premier convention bureaus coming together to offer meeting solutions beyond the reach of any individual city or bureau. Join the power of collaboration and community through our activities in Frankfurt. Incredible Impacts 2019 - Submit your entry! The Incredible Impacts Programme celebrates the “beyond tourism” value of international association meetings to create a powerful platform to advocate their positive societal impact. Three grants of USD 7,500 are available on behalf of BestCities Global Alliance and ICCA. Access our global network of resources. 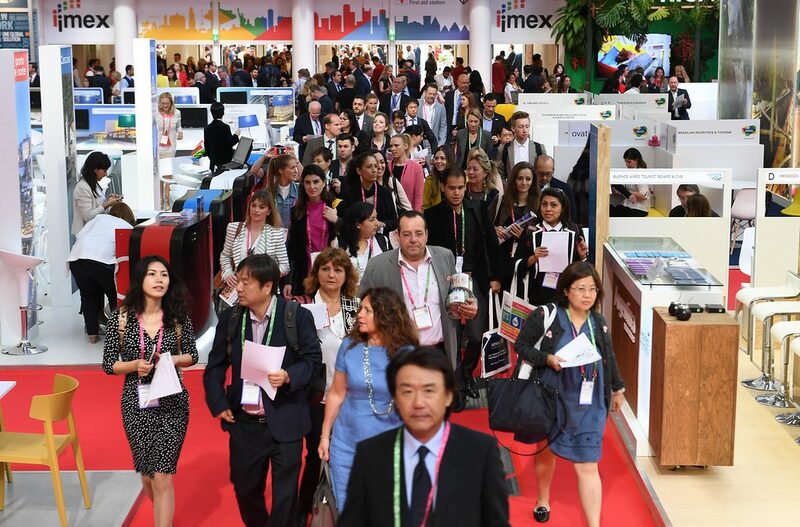 Our calendar will inform you on what, when, where and which BestCities is attending what international conventions, trade exhibits, and business events.